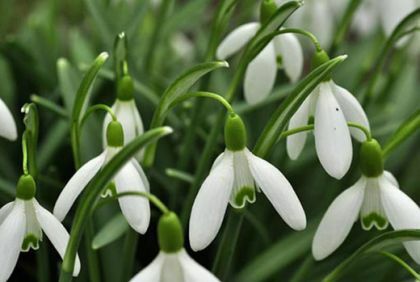 Spring is on the way and to greet the snowdrops, our February walk will be from Ballyhack, County Wexford to Dunbrody House and back on February 10th, a distance of 7 km. The meeting point for the walk will be at the Car ferry terminal at Passage East at 1.45 p.m. 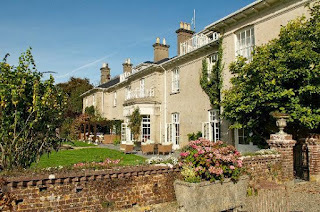 The time for the walk will be between 2 and 3 hours with optional tea at Dunbrody Country House. This is a family friendly event but dogs must be kept on a lead. The harbour, foreshore, marine life and early spring woods are all part of this gentle walk. telephone: 051-382629 for more information. Details on the the snowdrop here from the National Biodiversity Centre.